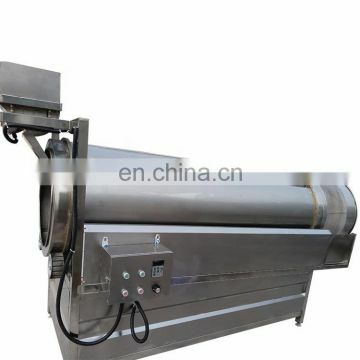 speed of screw are adjustable. 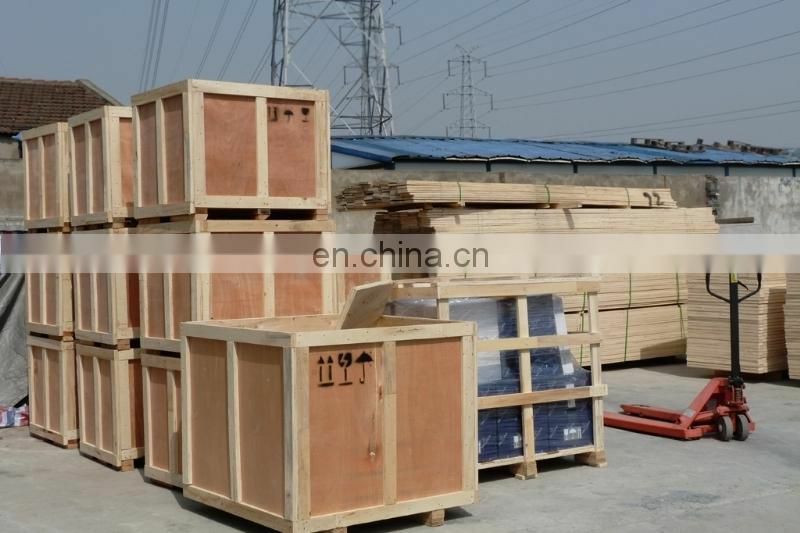 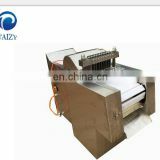 2.Rotary roller adopts complete molding without dead angle. 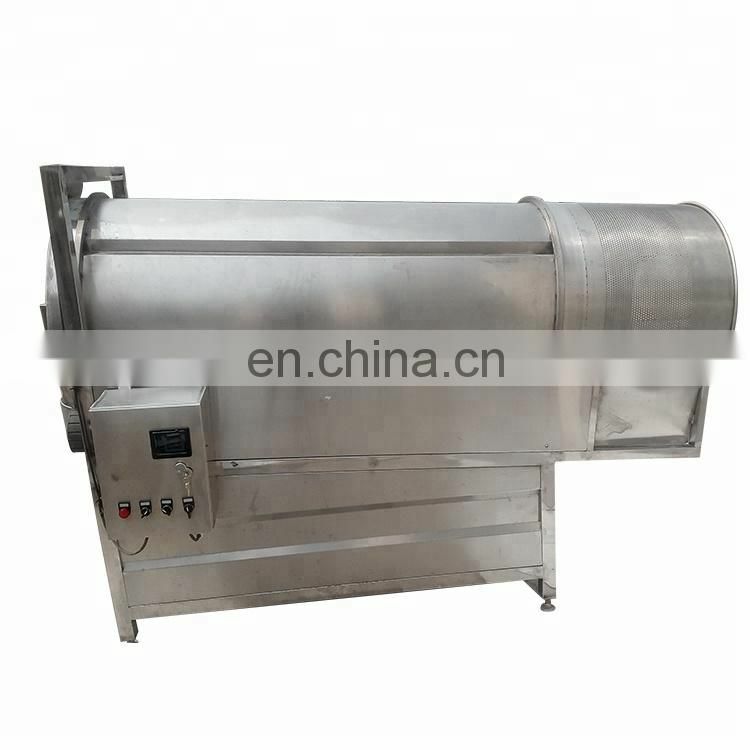 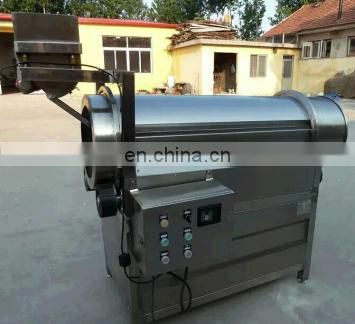 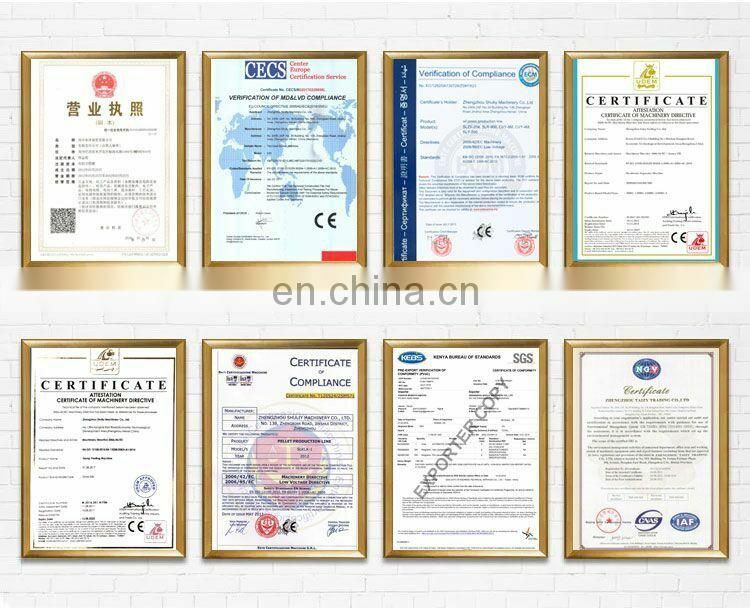 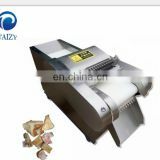 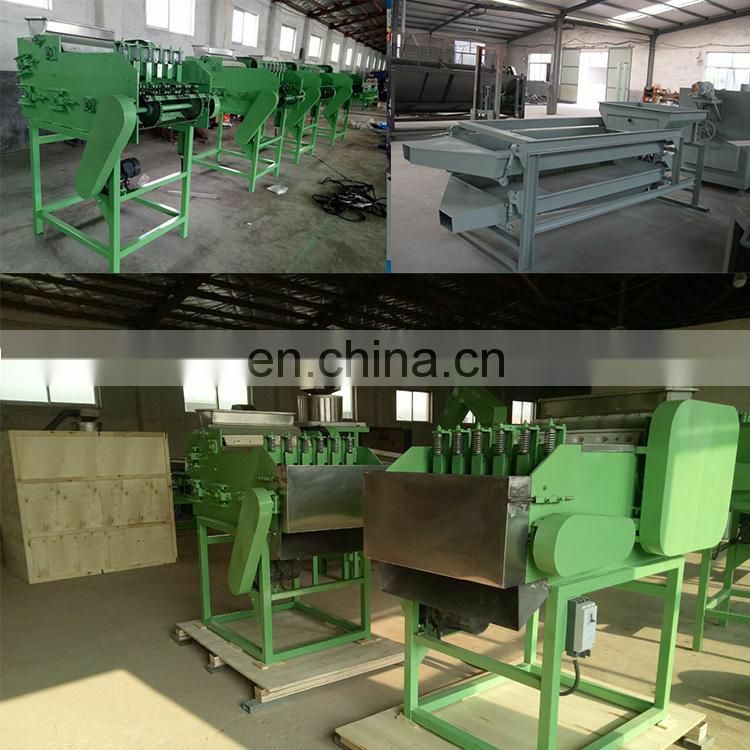 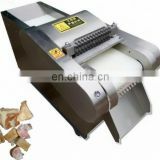 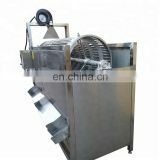 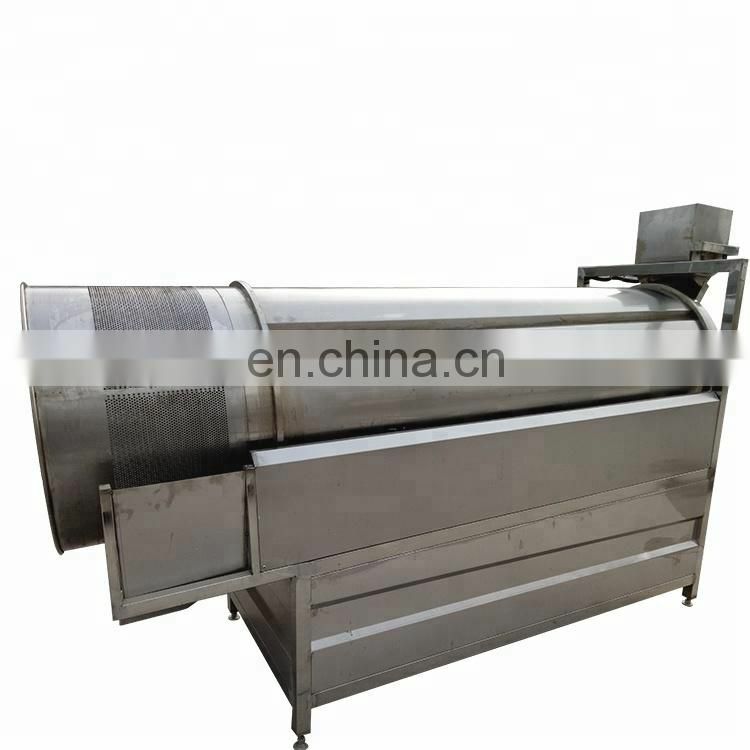 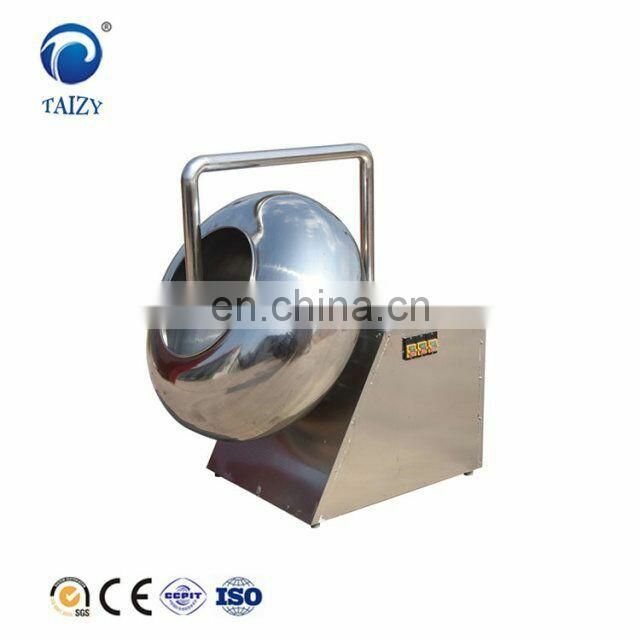 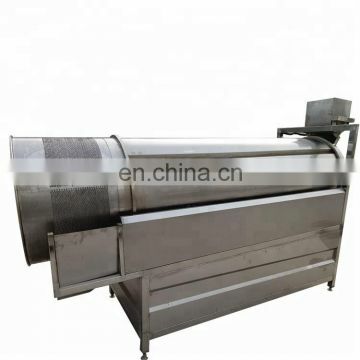 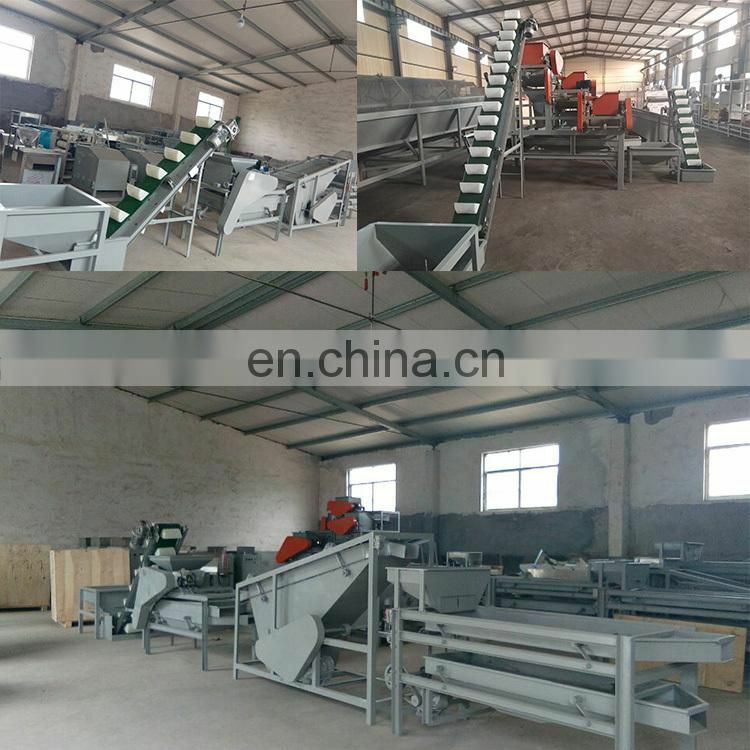 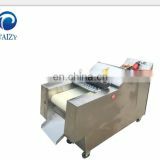 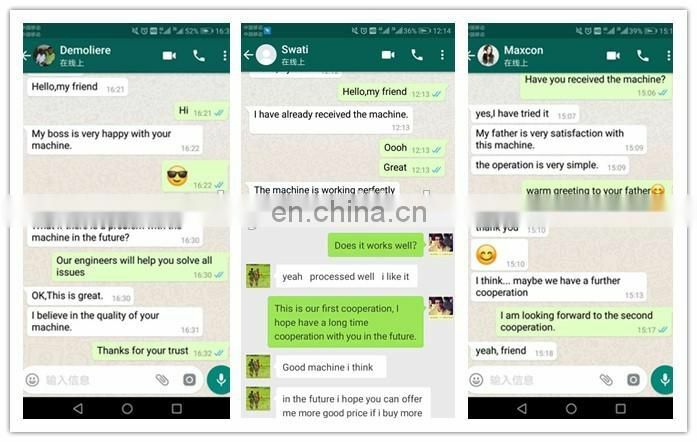 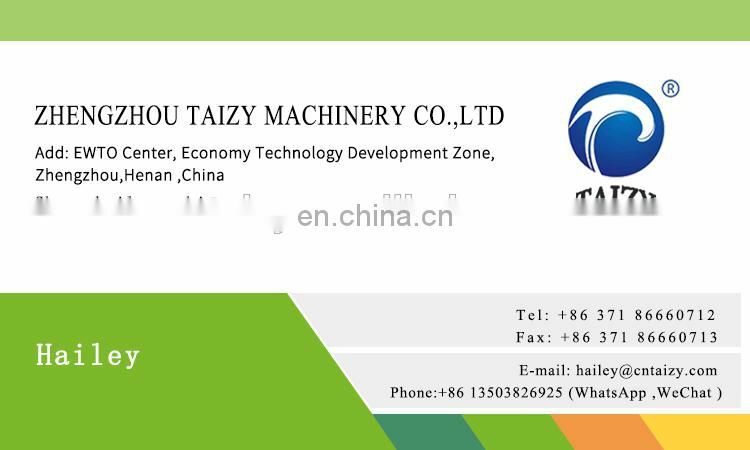 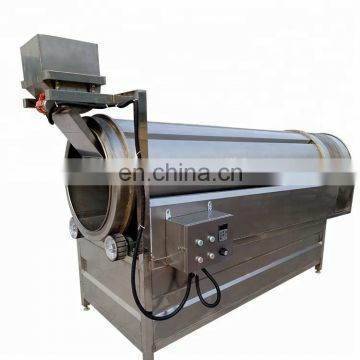 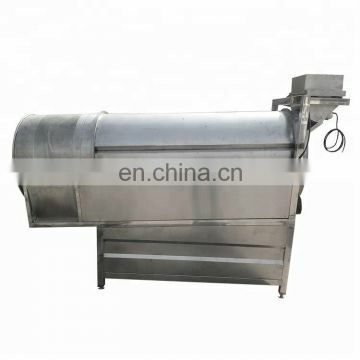 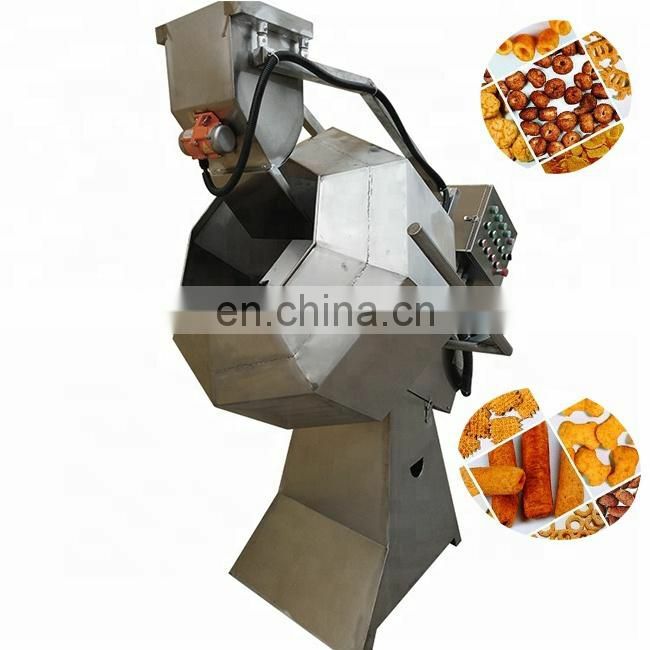 3.Mainly used to process the potato chips, and other snacks,etc.